xyz587 has no other items for sale. Item as described. Super Fast shipping. Thank you. Great product, would order from again! Do not buy from this seller! Not Trustworthy! 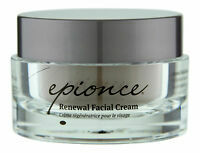 This is really nice eye cream! 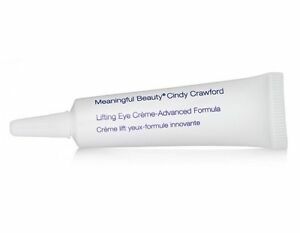 I've been using Meaningful Beauty eye moisturizer for a long time. 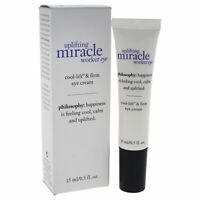 It's light and non-sticky, it smooths fine lines under my eyes and makes my make-up glide on easily. Unlike many other products of this type, it really works.